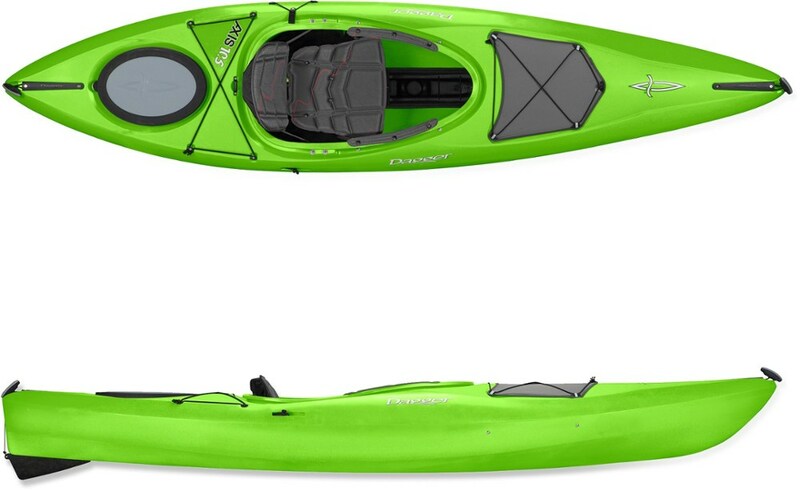 This kayak is fantastic! 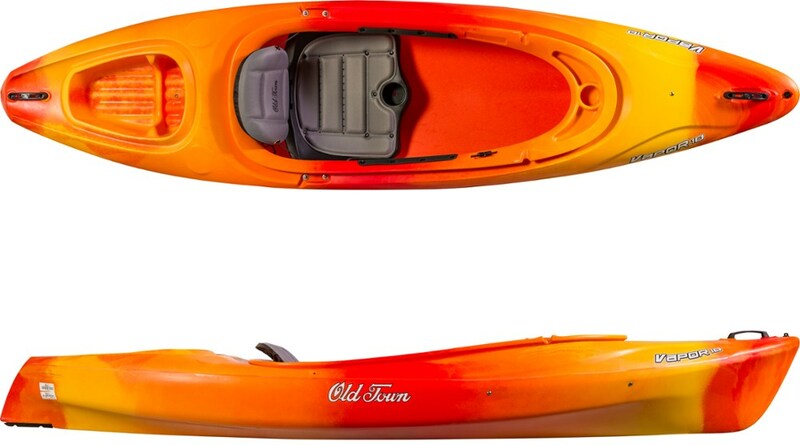 I wanted a good kayak to get me where I needed/wanted to go and it always has safely. Whether i was going over a dam or over rapids or even in big wide water it's really good and really anything that flips this thing is pretty dangerous water to begin with. Sometimes it seems as if mine will warp but it looks up and running back to normal right away and it also seems that both sides are not perfectly even but it has never affected the performance and i am sure it's just my eye anyway. It sometimes appears as if it is warped, but i think it's just the design. 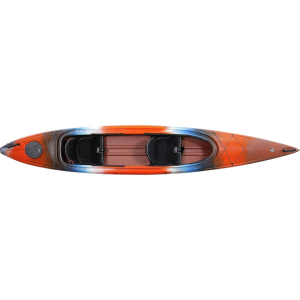 I went into the kayak company having a little bit of time on canoes and sit-on-top kayaks but when i went in to buy this one it was something else and something i had a feeling i was going to love. i bought it for a very low price considering its quality and when i first took it on the water it was ready to go and take me where i need. As stated in the summary the design sometimes makes it look a bit warped or like the shape isn't quite even on the sides but it has not at all affected it, if that is the case which i am sure my eyes are just tricking me. Plus it's plastic. they say if you put a bit of heat on it it will re shape it accordingly. never tried it but anyway. i have had this yak for 2 and 1/2 years. i love it. it tracks pretty well for a small boat. it will take a 1st timer a little getting used to. it has tipped a few times on beginners. if you were to spend time getting your balance set, no problem. handles sharp and quick. this is a good kayak to grow into. i would say it at least a step above entry kayaks. comes with one float bag. the molding is strong. the seat back is sturdy. seat back sets in track well. won't break like some others. front and rear deck bunge are a plus and mount holes are molded in the plastic.adjustable foot pegs. it has even handled class III rapids just fine. 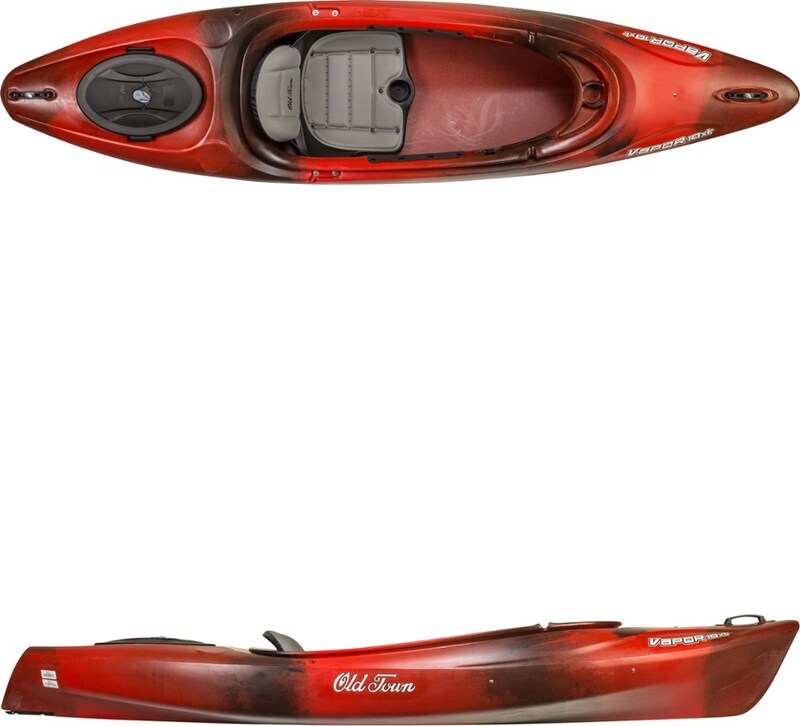 it is a good beginner kayak that can grow with the paddler to advanced levels. i love to fish out of this kayak. pole holders can be added with problems. only problem i had was my spray skirt kept slipping off, and it was tight, but i fixed it with a little grip tape under the cockpit lip. the plastic was just too slick. now works fine. 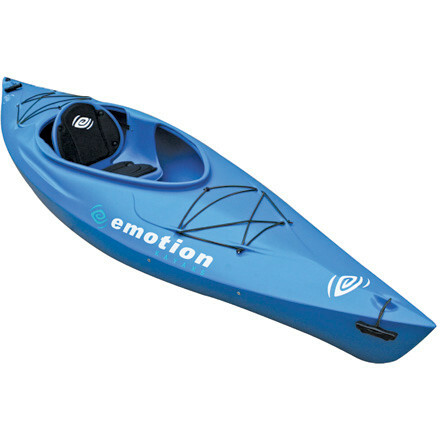 The Emotion Kayaks Glide is not available from the stores we monitor. It was last seen December 29, 2016	at REI.